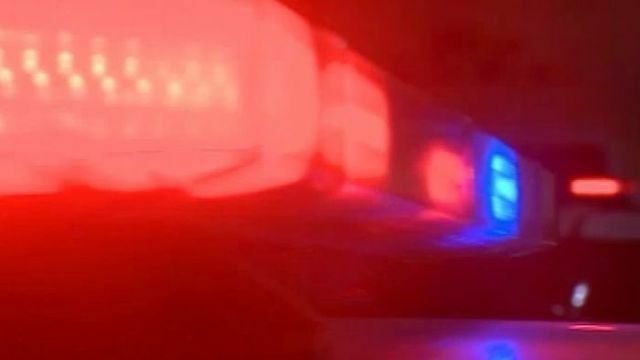 JAMESTOWN, N.Y. (WIVB) - Jamestown Police are investigating an early morning fatal accident that happened just before 6 a.m. on Monday. Police and fire responded to the area of East 5th Street and Prendergast Avenue where 59-year-old Kent Norgren of Jamestown was struck by a vehicle. After being taken to UPMC Chautauqua, Norgren died at UPMC Hamot as a result of serious injuries sustained in the accident. Officials say no charges have been filed against the driver and the investigation continues.